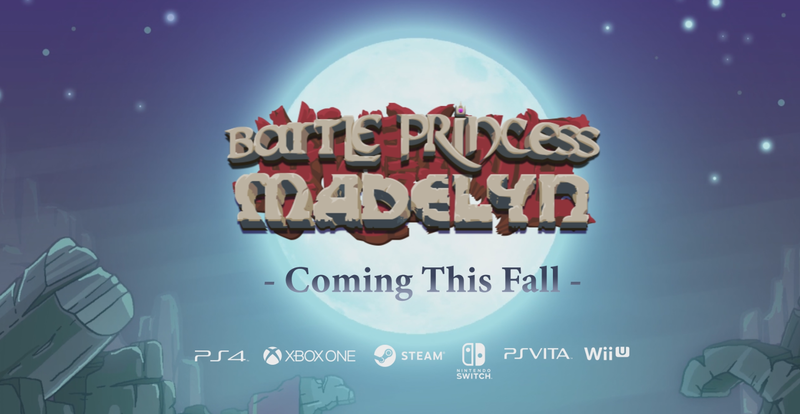 Battle Princess Madelyn To Release This Fall! 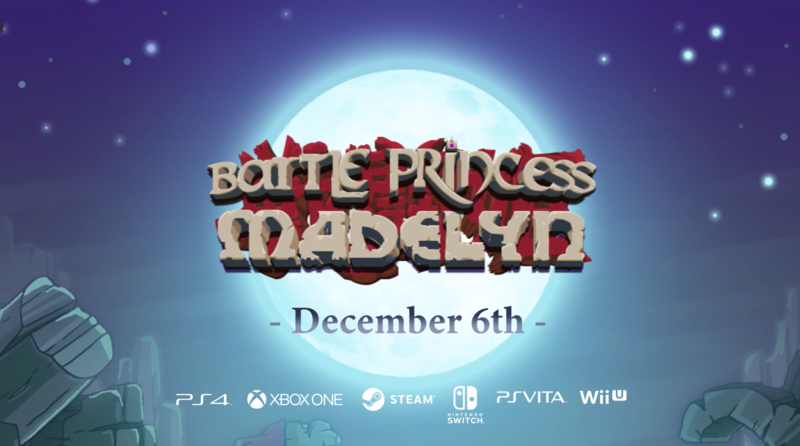 The already highly acclaimed and much lauded, Battle Princess Madelyn is now set for release this fall with the exact release day to be announced very shortly. 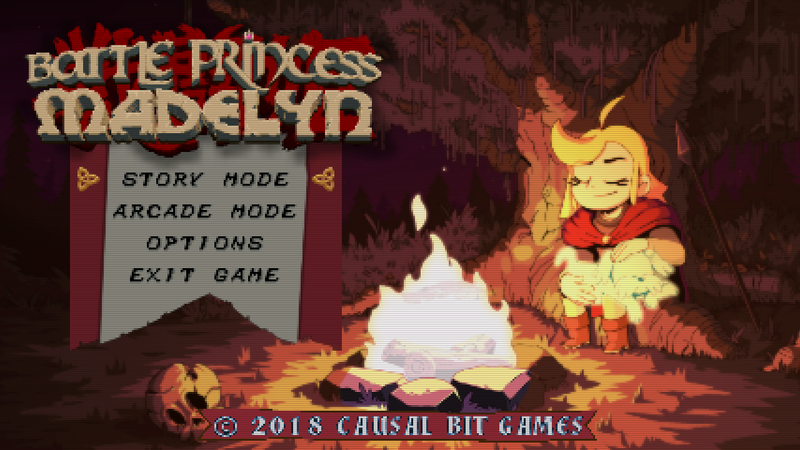 Battle Princess Madelyn – Introducing Arcade Mode! 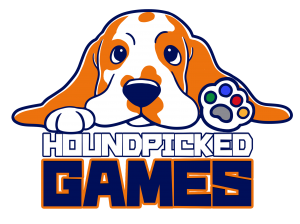 Arcade Mode! 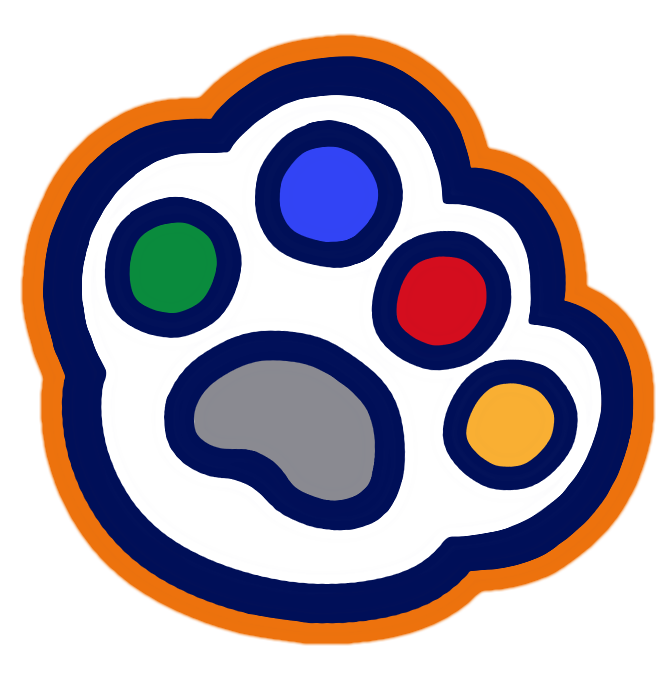 Arcade mode is a showcase of the game’s story mode’s levels with a faster paced game play, completely different level structure and style of play.